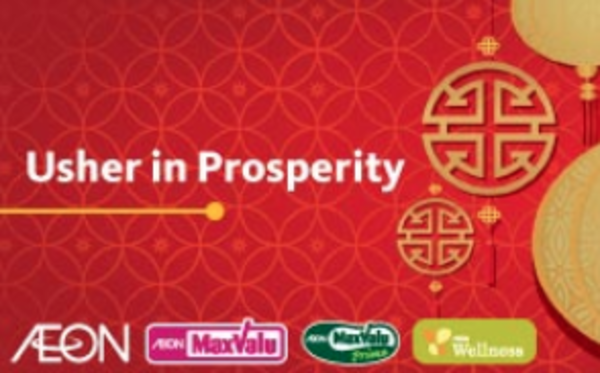 AEON Auspicious Cash Back Campaign 2018 let you win back your cny shopping budget. Participate now and win cash back worth RM9,999! Visit AEON stores, AEON MaxValu and AEON Wellness in Malaysia.